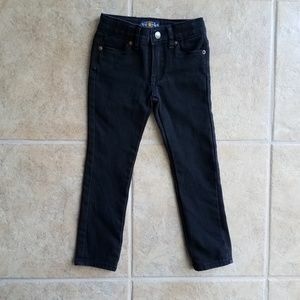 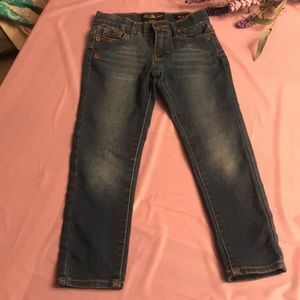 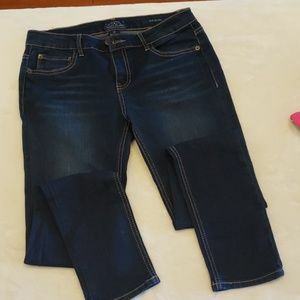 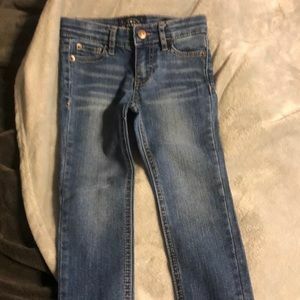 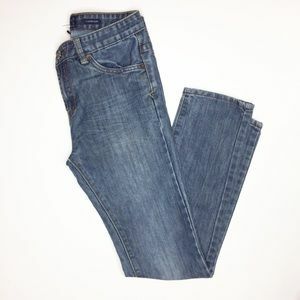 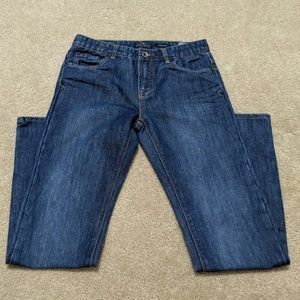 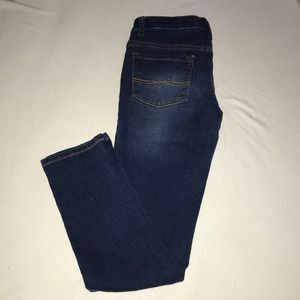 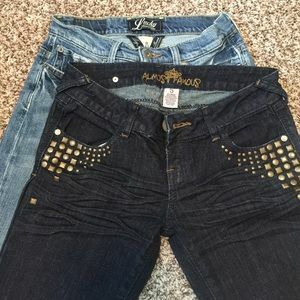 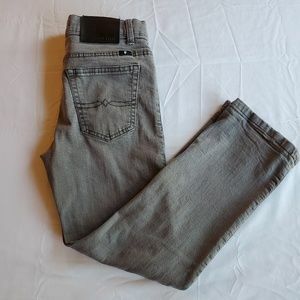 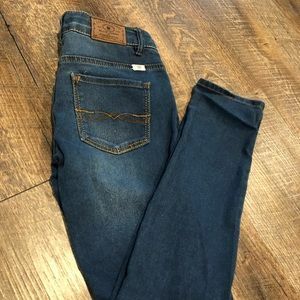 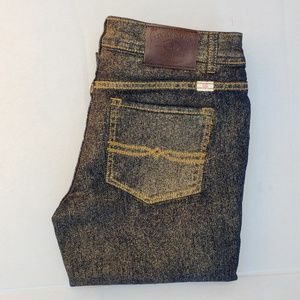 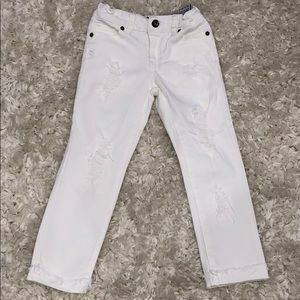 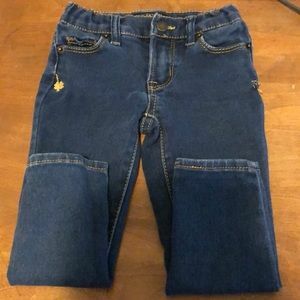 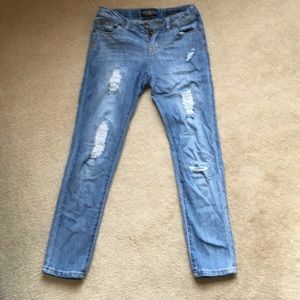 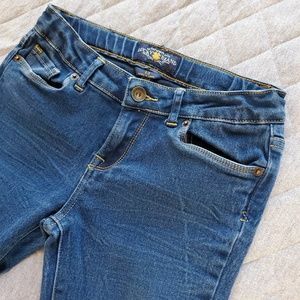 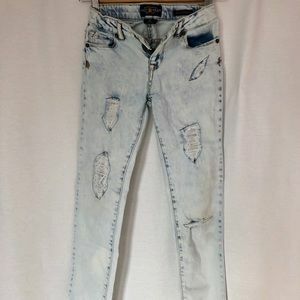 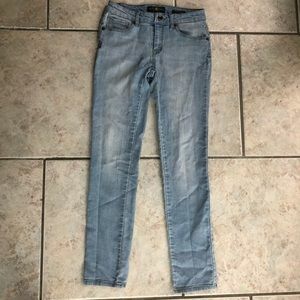 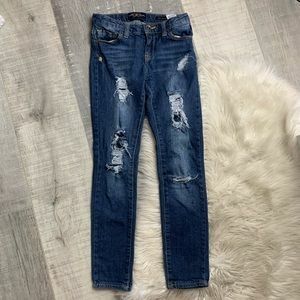 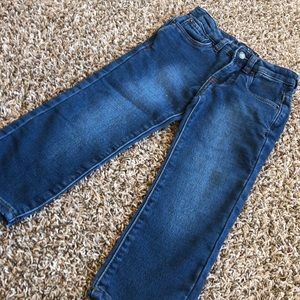 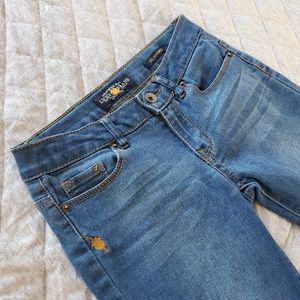 jno2019 Can you post complete photos of the jeans front and back and are they boys or girls? 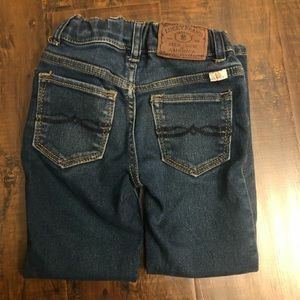 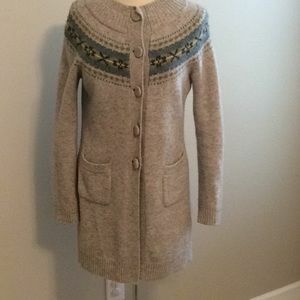 Also the style name? 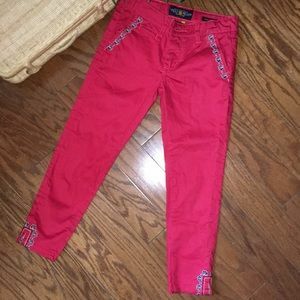 twintelepathy2 @jno2019 thanks for your interest. 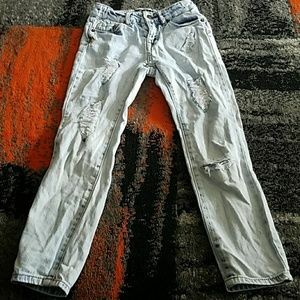 I added the pictures you requested. 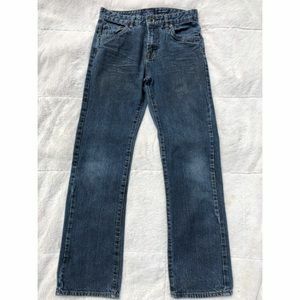 They areClassic Straight jeans and was worn by a boy. 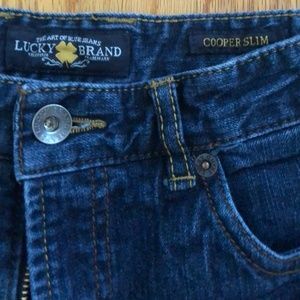 4 for $20 Lucky Brand Jeans! 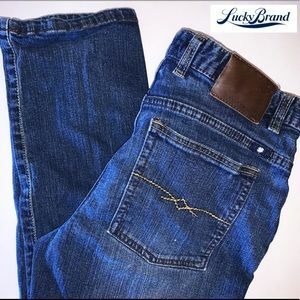 Lucky Jeans! 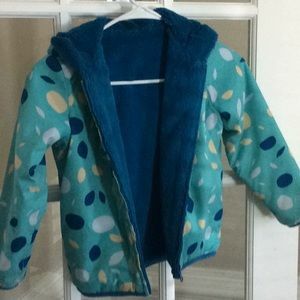 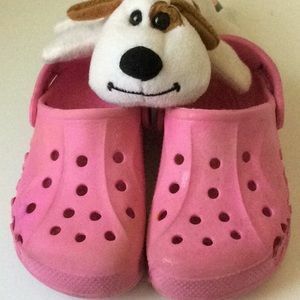 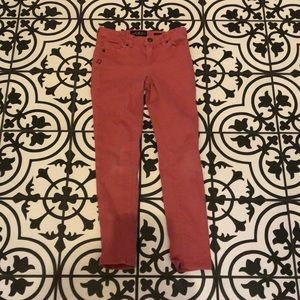 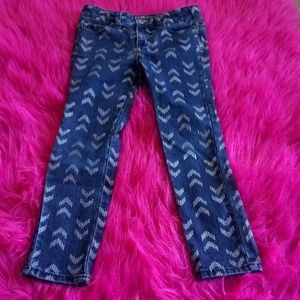 Size 4 girls skinny!